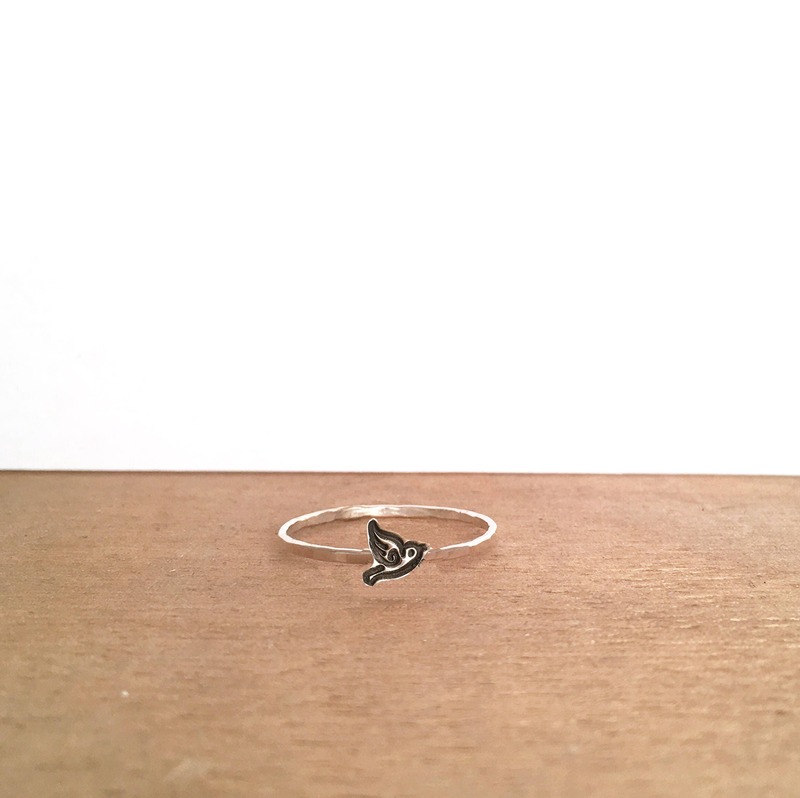 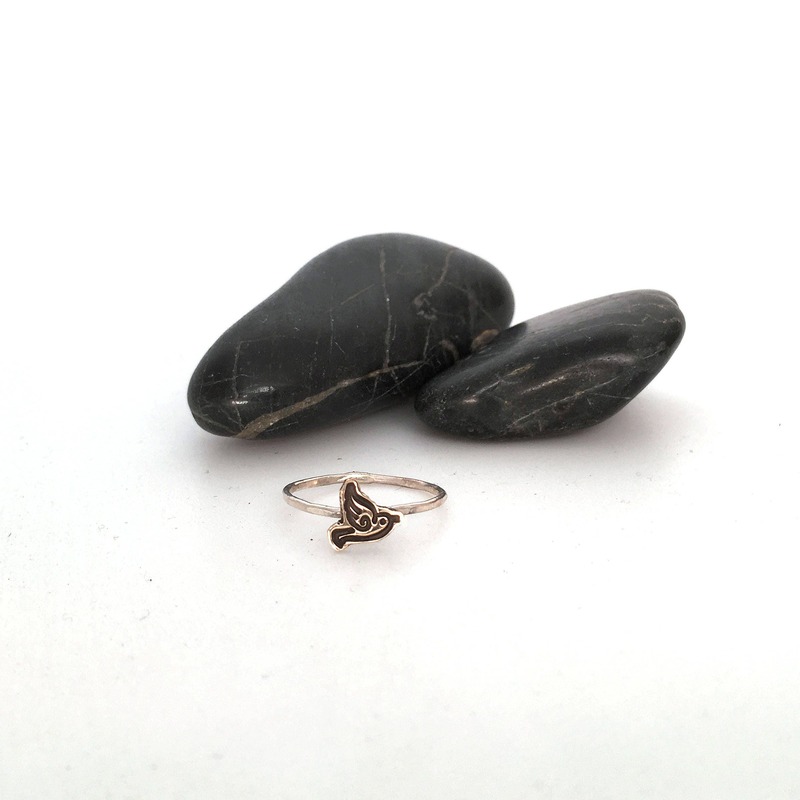 This is my tiny Charm Cut out stacking Ring. 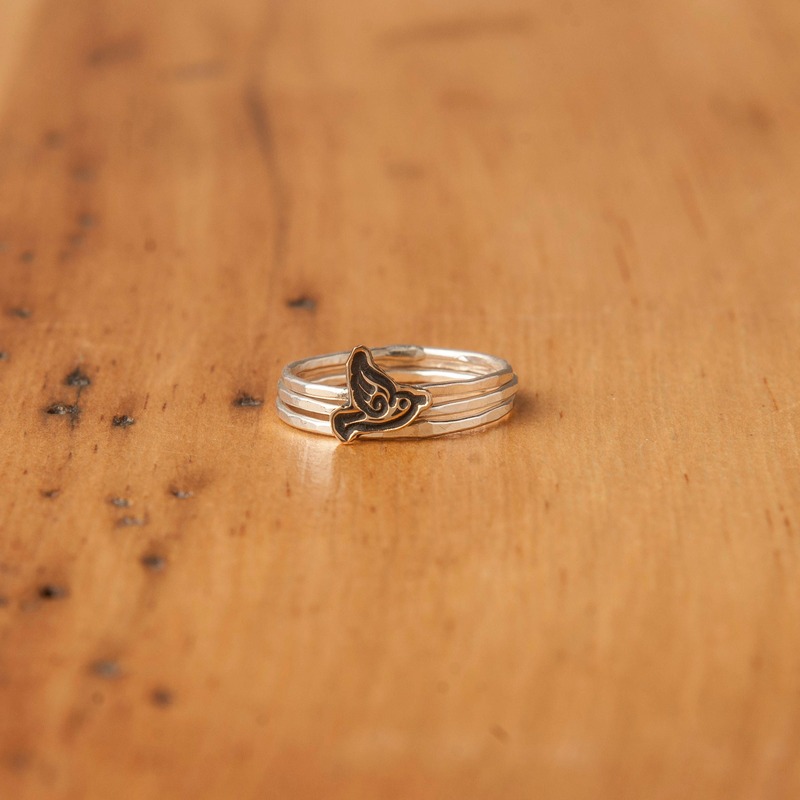 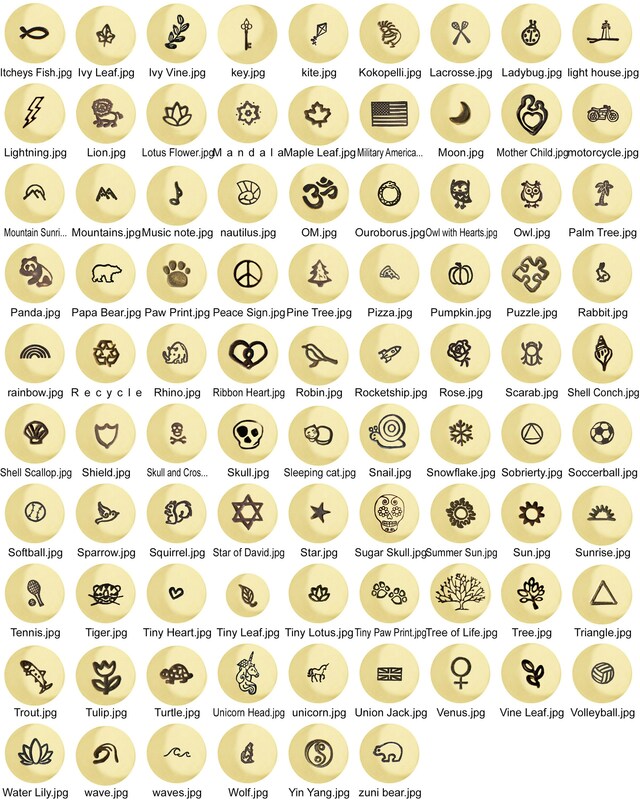 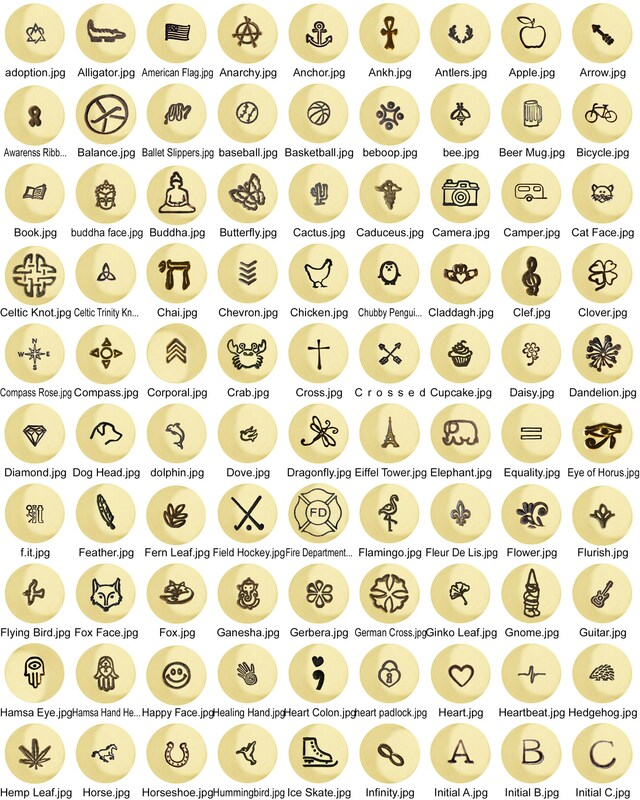 Enter the symbol you would like on your ring when checking out. 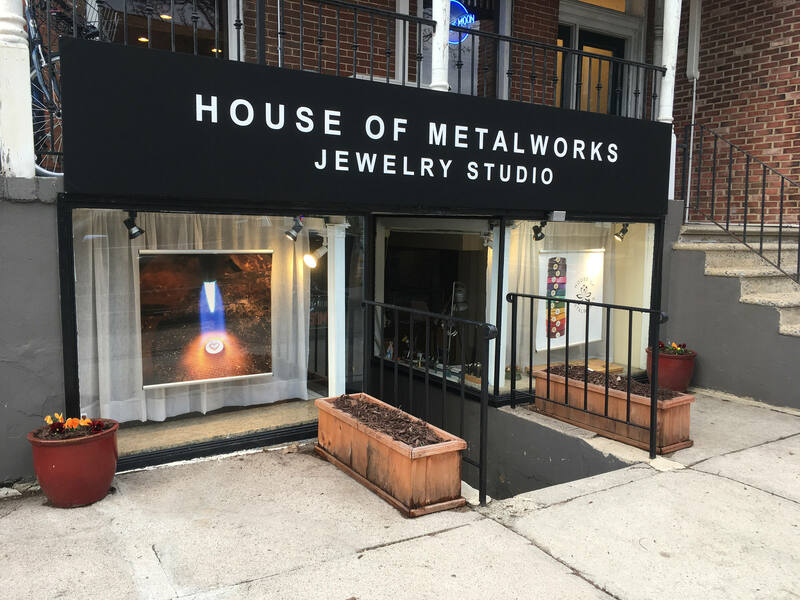 Choose your metals when checking out.